When I was a student, I took notes while my teachers lectured. They didn't give me hand outs or graphic organizers to fill out. I used notebook paper. The thing is, my notebook paper was covered with doodles. I drew shapes--boxes, squiggles, people, shoes. I also wrote down key words and ideas. I was also able to recall quite a bit of the information. That's no anomaly. Brain research shows that doodling while taking notes helps concentration. There's so much research out there on this phenomenon (check out this reader-friendly article on the topic from scholastic on the subject). 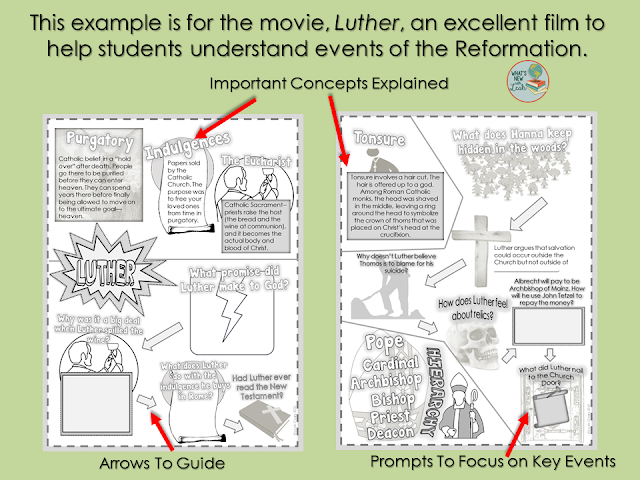 As a social studies and ELA teacher, I find film to be a valuable tool to use in the classroom. If we are studying a historical event, film can make the event come alive for students--likewise with a work of literature. But most film guides are, well, boring. They help students focus and pick up on key points, but between questions, minds wander. Or if there's little time between questions, students can become frustrated trying to keep up. 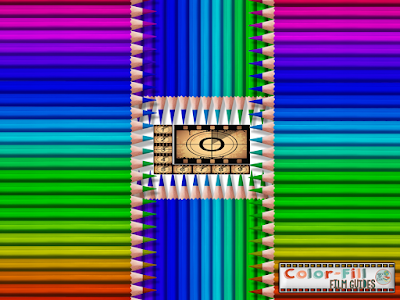 The principle behind color-fill film guides is that they hit only the high points of the film--the ideas you really want your students to recall. 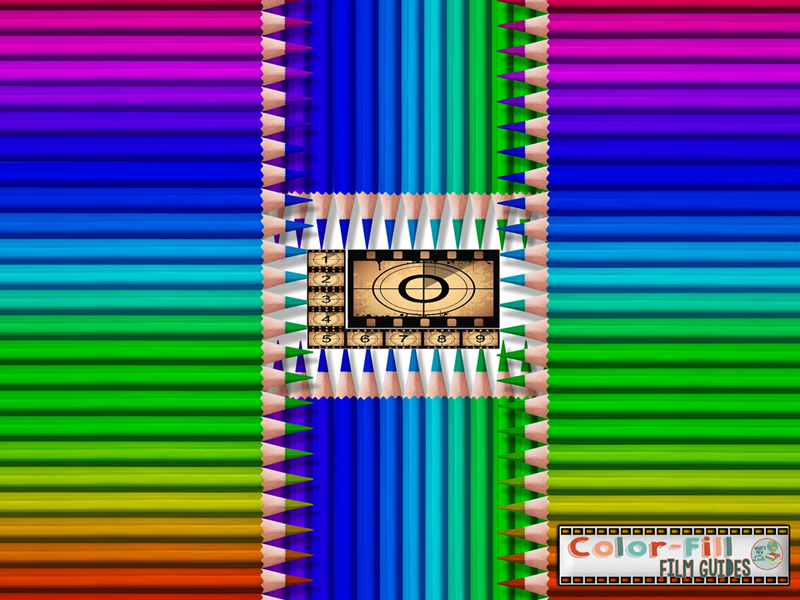 The visuals reinforce those concepts, and provide students with the opportunity to color just enough to help maintain their focus throughout the film (no easy feat for teens and tweens. 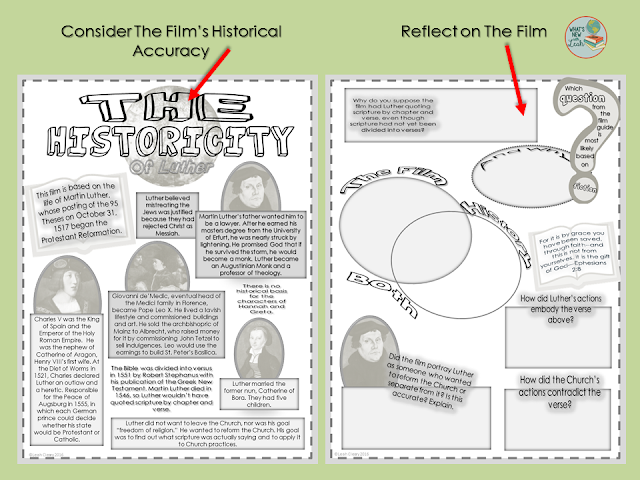 Each Color-Fill Film Guide contains one to three pages of prompts and visuals to help students focus on the film. 1. Has them reflect on the historical accuracy of the film. 2. Has them reflect on sociological or psychological concepts present in the film. 3. Has them reflect on differences between the film and the literary work. The final reflection page has them respond to the information page as it relates to the film they just watched. © 2015 Color-fill Film Guides. Natasha Template designed by Georgia Lou Studios All rights reserved.